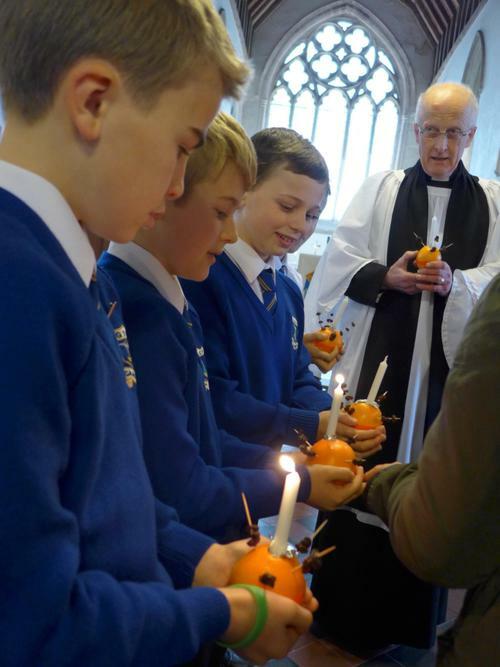 It was lovely to see so many of you at our annual Christingle Service at St Michael’s Church where the service was conducted by Rev Philip Tarris. 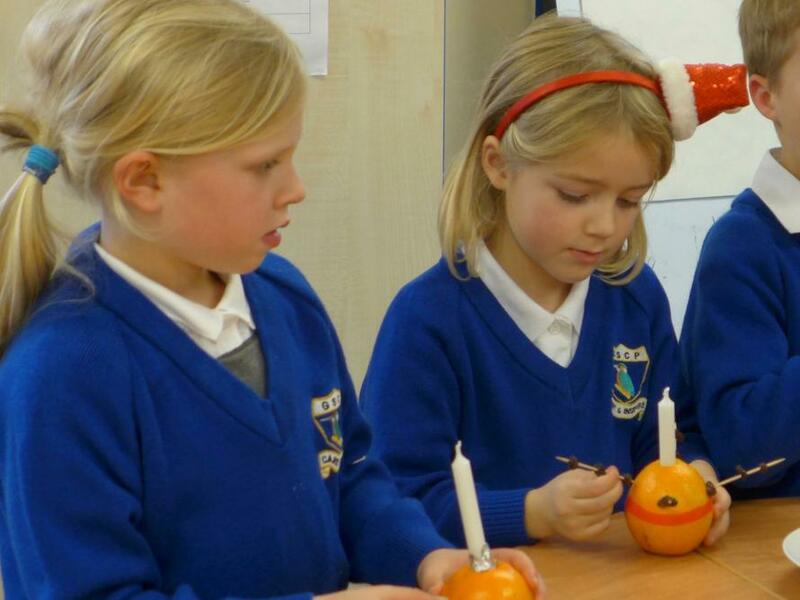 The children sung beautifully and our readers were crystal clear in their delivery. 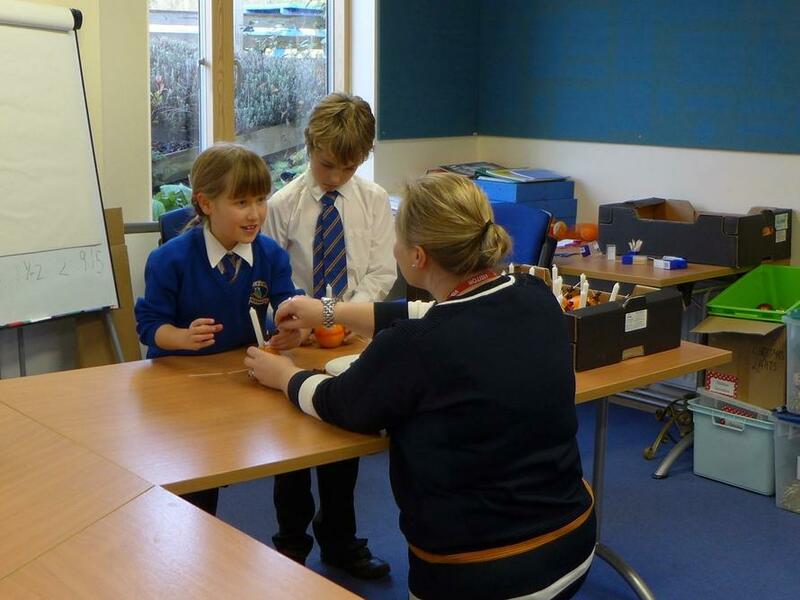 We were also very grateful for the children’s donations to the Children’s Society. 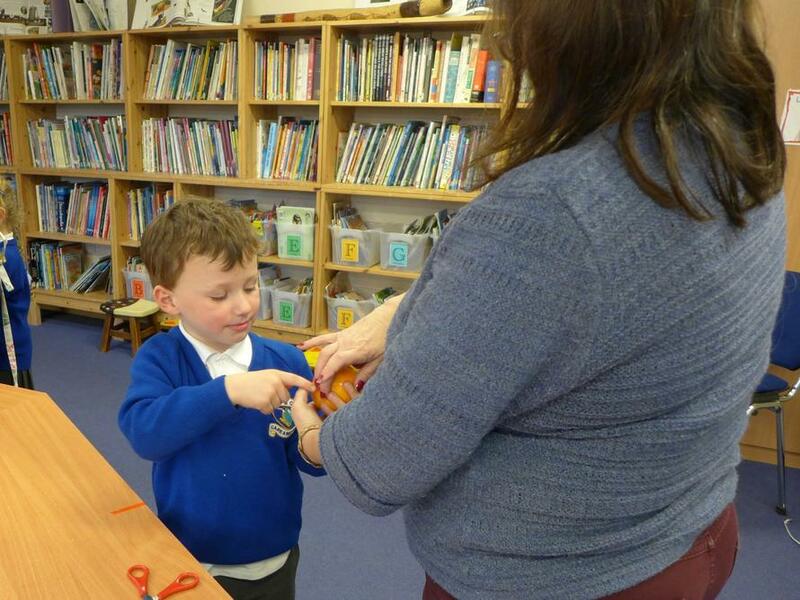 We raised a grand total of £278.78! 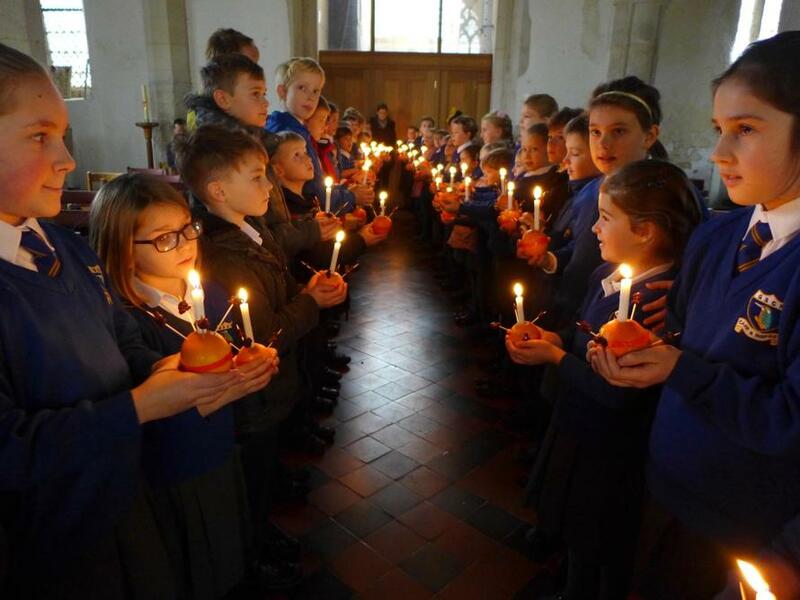 A special thanks must go to Emma White, Sue Howell and Mrs Mikkides who kindly gave up their time to help the children make their Christingles and also to Rev Paul Williams who, at very short notice, kindly agreed to play the organ.